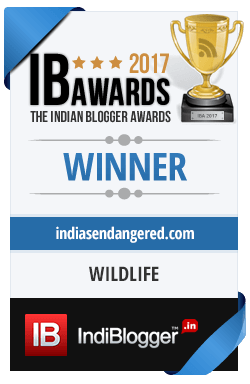 India’s 49th National Park – Orang Tiger Reserve may not be big in size, but it has proven to be a big habitat for wild cats with a total of 28 big cats found here as per the latest census. The count was revealed during phase IV of the all-India tiger estimation programme of the National Tiger Conservation Authority (NTCA). The last census conducted in 2013 found 17 tigers living in Orang. Orang National Park has the smallest core area for tigers of only 78.28 sq. km as compared to the other 50 protected tigers reserves of the country. About 150 km from Guwahati, it was also at one time a game reserve for the British. The reserve in the last few years is more known for its sustained rhino population than tigers, but the latest census reveals that tigers too are thriving in this preserved habitat. According to Sunnydeo Choudhary, the reserve’s field director, density of tigers is usually calculated per 100 sq km and based on that the density for Orang comes down to 35.44 which is highest in the country. This could be possible because the prey density of tigers is also quite large at Orang including prey animals – hog deer, wild boar and wild buffalo. Describing the data as “very significant and interesting,” Kamal Azad, a biologist at NTCA’s regional office at Guwahati, said to The Hindu the presence of 30 to 35 cats in Orang should lead to a deeper study of tiger ecology in the landscape. 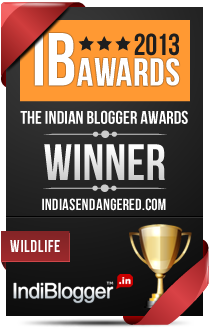 “Whatever we know about tiger ecology is from reserves such as Corbett and Kanha. It has not been studied in the Brahmaputra flood plains like Kaziranga and Orang,” Mr. Azad said. During the field census conducted from January to March this year, the various camera traps laid across the forest clicked images of 24 tigers including 17 females, 4 males and 3 unidentified cats. Thank you. Do keep visiting.